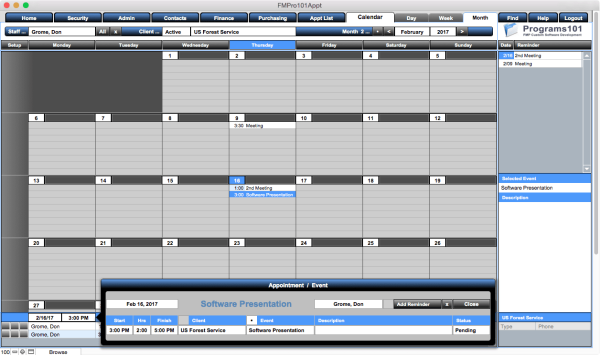 We've been providing FileMaker consulting, training & development services since 1999 and have been helping developers from novice to expert level improve their FileMaker skills. 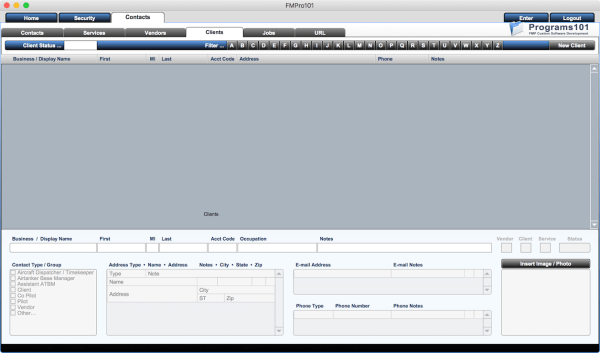 Don't hesitate to call if you have any FileMaker development questions ... our initial consultation is Free. 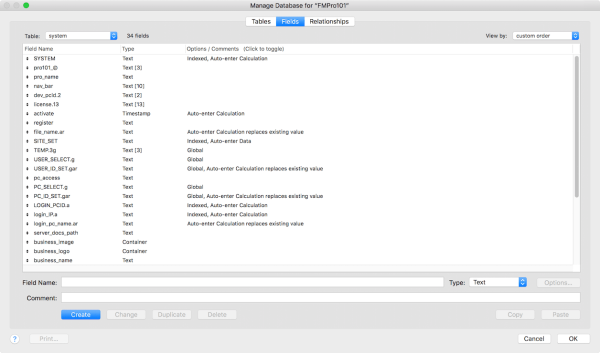 Whether you need technical expertise on a minor issue or help restructuring an enterprise system ... we're here to provide the FileMaker support and consulting you're looking for. We are experts in FileMaker systems and technologies ... FileMaker Server / FileMaker Pro / FileMaker Advanced / FileMaker Go / FileMaker WebDirect. 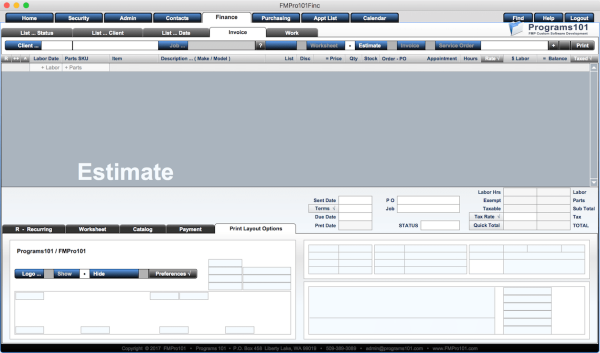 We provide the expertise to help plan, create, modify and manage your own custom FileMaker App. We can even help jump start your own custom software development with professional pre-built modules to get you up and running instantly. 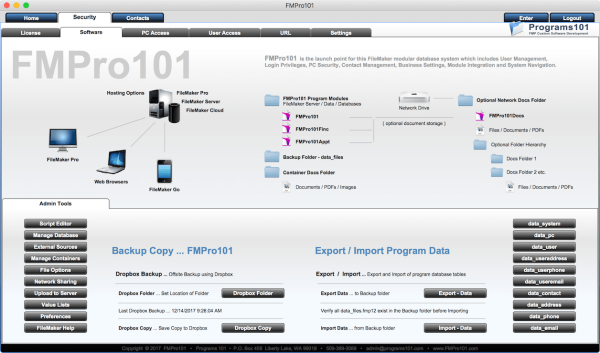 We're here to help you understand, learn and work with all aspects of FileMaker ... Database Tables, Fields, Containers, Relationships, Scripts, Triggers, Variables, Functions, Calculations, Auto-Enter Presets, Drop-Down Value Lists, Rollover Tooltips, Images, PDFs, Portals, Button Bars, Tab Panels, Slide Controls, Email, Sub-Summary Sorting, Printing, Reports, Security, Privilege Sets, Custom Menus, Navigation, Conditional Formatting, Themes, Styles, Multi-File Integration, Synchronization, Interface Design, Version Updates, Server Deployment and more. 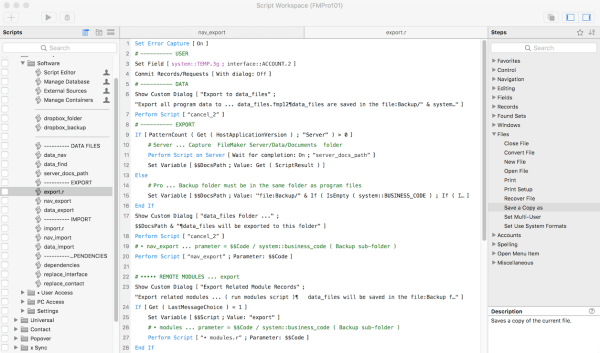 We've refined the best of our FileMaker database solutions over the years to create a suite of advanced templates and modules for use as a starting point for FileMaker development. 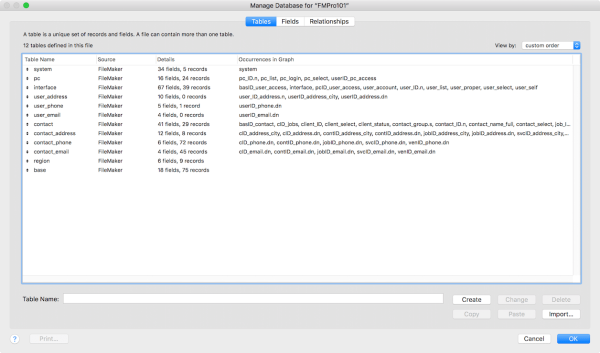 These starter templates can be used individually to create a new customized software solution, together as a complete Modular Database System ... or integrated into an existing FileMaker database program. Most of our custom development projects begin with our modular database system to provide the framework and core database tables required in many programs. You too can take advantage of these pre-built modules to kick start your own custom development project. Starting with our modules saves many hours of development time and provides the proper structure for a successful software application. 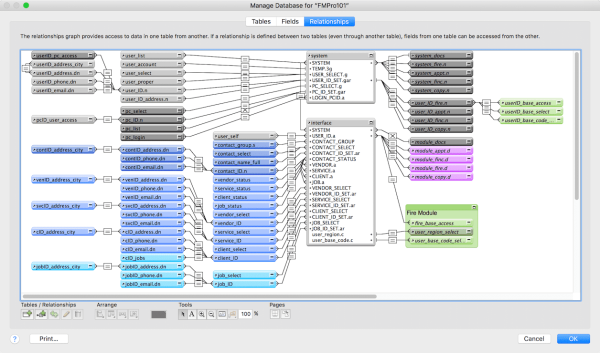 Ask how you can build your own program with our Modular Database System.